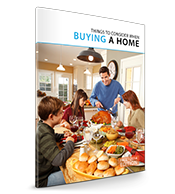 Download your Home Buyer Guide now to find out more about these reasons and to see if buying a home is right for you! If you've been thinking about a buying a home, take a minute to learn the market. 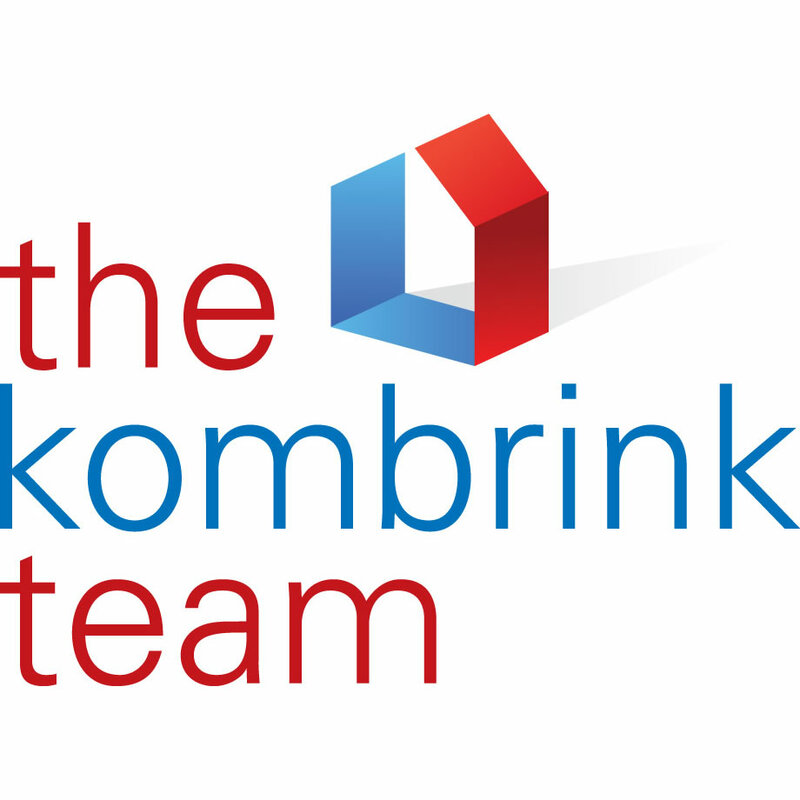 Download your complimentary copy of The Kombrink Lobrillo Team's Home Buyer Guide Fall 2014 Edition. Have questions about our local market, or the home buying process? Give us a call today at 630-488-3300. We're here to help.